Top » Why choose E-PROPS ? 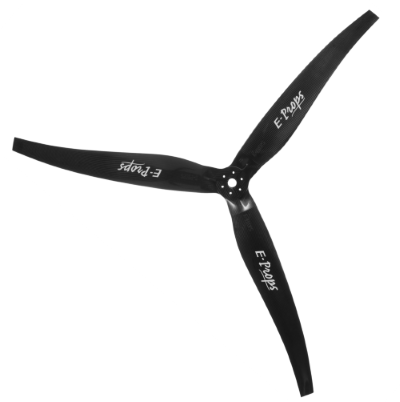 Why choose an E-PROPS propeller ? It is very important to fly with a light propeller, with high reactivity, less gyroscopic efforts, less vibrations and far better functioning of the engine. Because 100% made in carbon, with HCF (Helical Continuous Fibers), and thanks to the specific RTM manufacturing process. The 28 aeronautical engineers and technicians design and manufacture innovative propellers since 2008. The design department has developed special patented profiles and geometries : specific E-PROPS design with high CL profiles and SCIMITAR shape, for more thrust, fuel economy and noise reduction. The E-PROPS are ASTM F2506-13 certified : quality is essential for the E-PROPS team. In this country with great tradition and expertise in aeronautics, E-PROPS has created and developed a 1.700 m² ultra-modern workshop, with 12 CNC machining centres, to produce the exceptional E-PROPS propellers. E-PROPS equips more than 350 different paramotors brands all over the world. 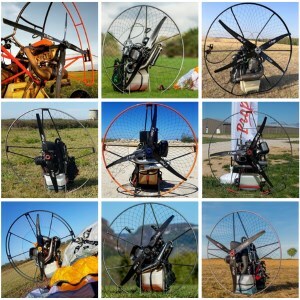 Since 2013, the great Paramotors World Champions are only using E-PROPS propellers, because they are at the high top of the quality and efficiency. 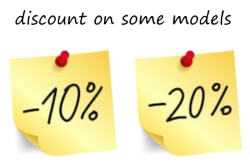 E-PROPS proposes thousands models on this e-shop, for all engines - reducers, in different diameters and blades numbers. E-PROPS = the good choice !